Being the end of the year we have a different type of show today. 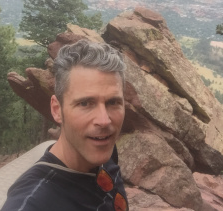 We've taken an interview that Bevan did with Gordo Byrn on his Fitness Behavior podcast and put it up. Gordo is always great to listen to so we think you'll like this one. If you want to subscribe to Fitness Behavior click here. Follow Gordo's blog by clicking here. This week we look at the best races of the year plus we have an interview with top pro athlete Rachel Joyce. IF you want to follow what Rachel is up to check out her website here. 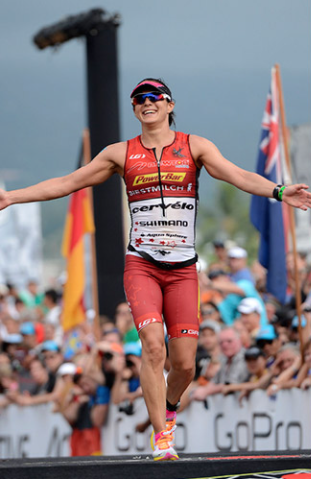 News: Results from Taupo and Ballarat 70.3; More AG positive tests. Interview: This week we have Karlyn Pipes on the show. Karlyn comes on the show to talk about her new book The Do Over. It's about her journey through addiction to be a world champion swimmer. If you want to get her book click here. If you want to use Karlyn from swim coaching check out her website here. Age Grouper of the Week: Andrew “T-rex / Diplodocus” Kerr sent through Anthea Morrison for this weeks age grouper. Anthea executed a perfect race plan at IMWA. Here's what Rob Dallimore wrote about her race. News: Million dollar payday for Ryf; Results from Bahrain 70.3 and IMWA. This Weeks Discussion: What are the best Christmas gifts for triathletes that don't cost the earth? Time to drop hints for your partners, we're sure they are looking at this feed. Comment here. 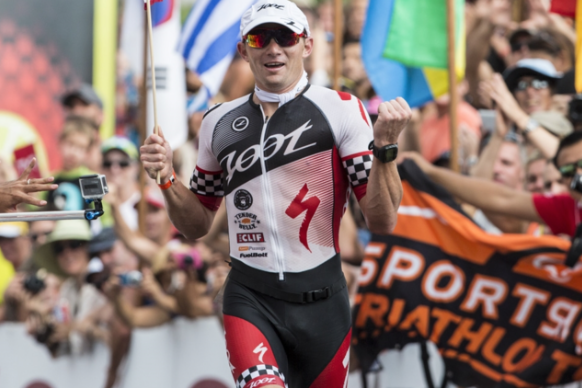 Interview: This week we have Kona second place pro athlete Ben Hoffman on the show. He shares his Kona experiences, what he's been up to this year and what his plans are for 2016. If you want to follow Ben go to www.benhoffmanracing.com. Age Grouper of the Week: We got so many emails about this weeks age grouper Tom Ward. It seems that he is a super person, athlete, and partner. Tom represents everything that is good about triathlon. 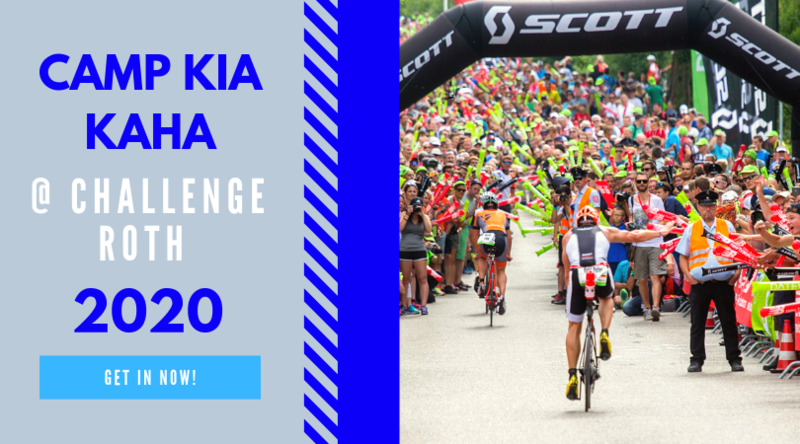 News: Results from Ultraman, IM Cozumel, Challenge Laguna Phuket; Bahrain and IMWA are coming up; IM Japan has be discontinued. This Weeks Discussion: The current prize purse for all IM races is $5.1 million. If you were able to decide how to use this money to get the best outcomes for the pro's and to build the profile of the sport what would you do? Comment here. Interview: This week we have two time sub eight hour pro athlete Brent McMahon on the show. He tells us about his transition from short course, how life has changed as a long course athlete, and how his racing has been going. Check out his website here. 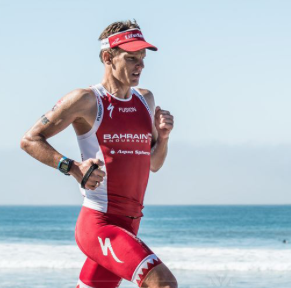 Interview: Adam Fox just completed Ultraman in Hawaii. We got him on the show to share what it was like to complete this amazing race. This Weeks Websites: Emma Mackie's blog about Thanyapura, the latest Blue Seventy Helix Wetsuit auction.